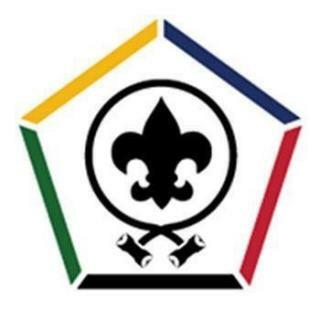 Wood Badge is the premier adult training program of the Boy Scouts of America. It teaches contemporary leadership and team development skills in an outdoor setting. Its purpose is to aid Scouters in providing a quality program that will enable Scouts to grow to their greatest potential. The course encompasses key concepts of management skills, from leaders in the management field; therefore, this course can be helpful not only in your Scouting job, but also in your career, personal and religious life. Click here for a video about Wood Badge. Be a registered adult member of the Boy Scouts of America, (Cub Scouts, Boy Scouts, Varsity, Venturing or Exploring) aged 18 or older. Have completed the leader specific training courses for your Scouting position. Be capable of functioning safely in an outdoor environment. Completion of Parts A, B and C of the BSA Health & Medical form is mandatory. You must attend both weekend sessions to complete this course. Course size is limited to 48 participants, SIGN UP EARLY! You can reserve your space in this course by filling out the online application and submitting a non-refundable deposit of $50. All fees must be paid in full by July 14, 2019.